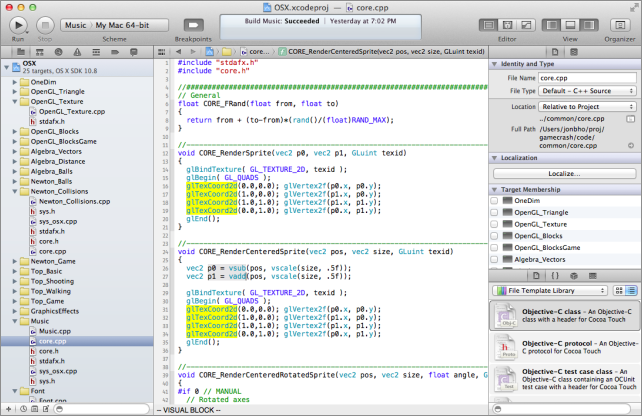 ViEmu for Xcode is an innovative new product that provides vi/vim emulation for developers in Apple's flagship IDE. ViEmu for Xcode is compatible with Xcode 4 to Xcode 7 (download and install the required versions separtely, they can coexist on the same system). There are some unique challenges in vi-vim editing inside Xcode. 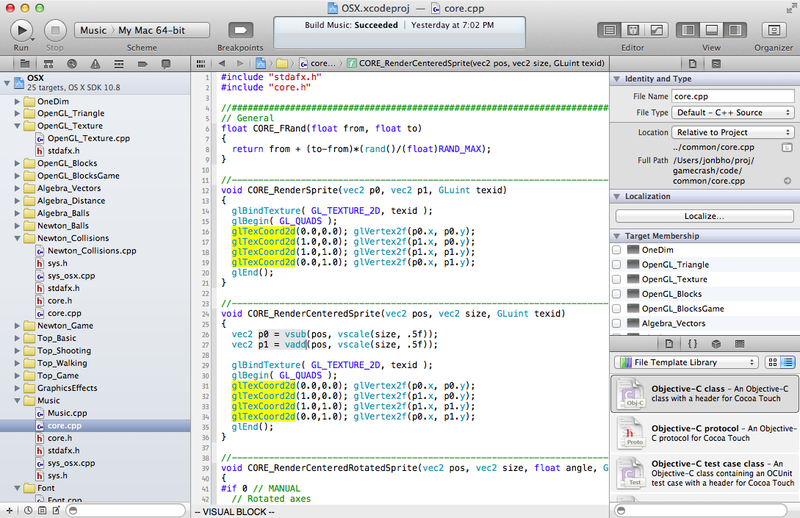 ViEmu aims to unite the best of vi/vim editing and of Apple's development environment.